I am super excited for next weeks runDisney Marathon weekend and I apologize in advance for all things Disney taking over my blog for the next few days! Those who have followed this blog for years know the drill - the first two weeks of January are all things Disney. 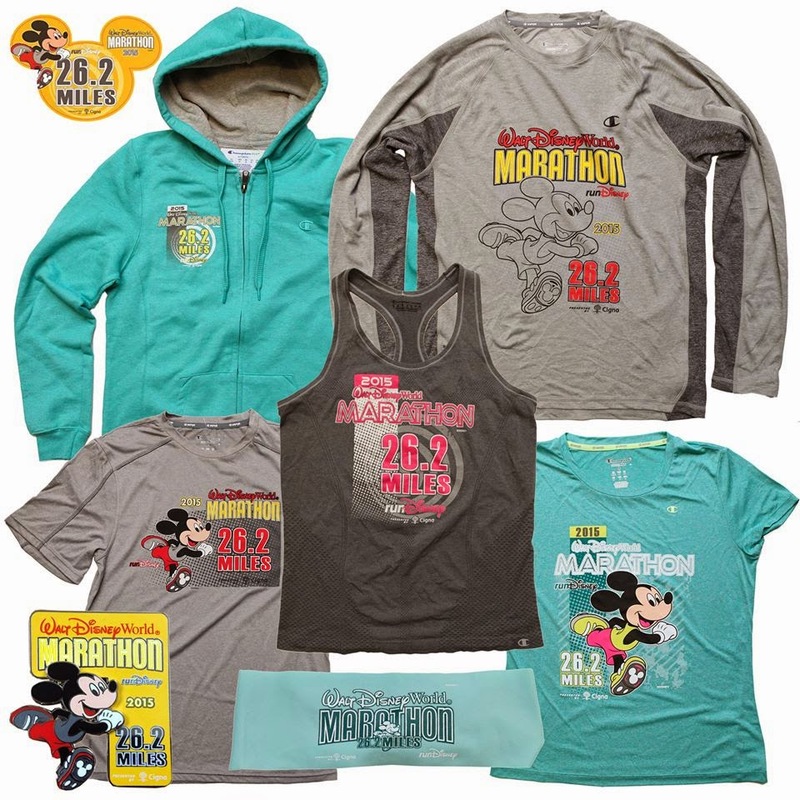 A few weeks ago on facebook, runDisney shared a few items that would be available during the health and fitness expo. 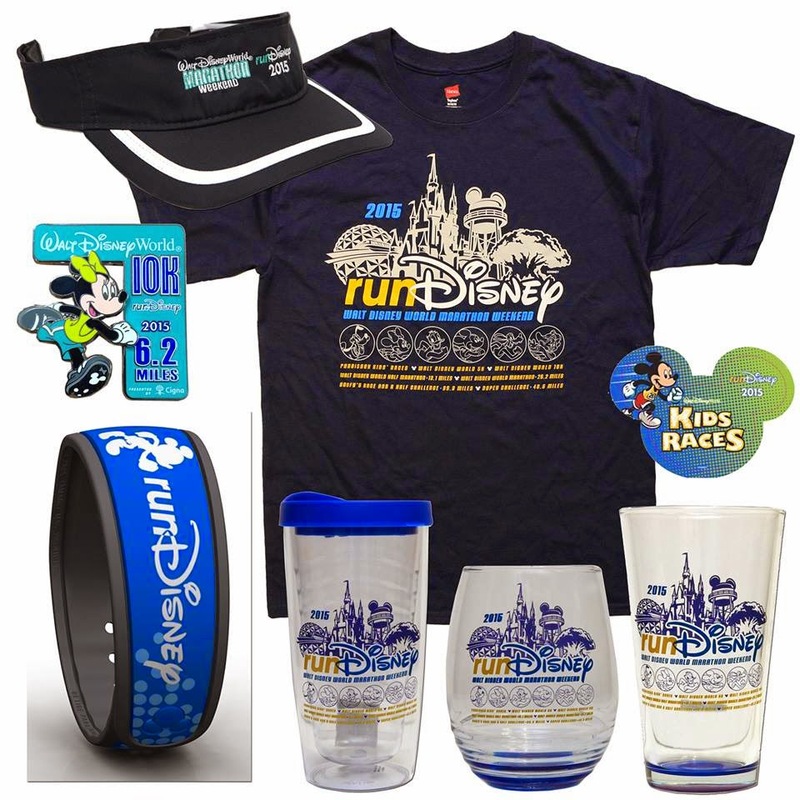 These items include runDisney magic bands, runDisney hats, runDisney apparel, runDisney magnets, runDisney wine glass (whoop!) beverage glass and pint glass. I for one will be bringing home a runDisney stemless wine glass and runDisney magic band. 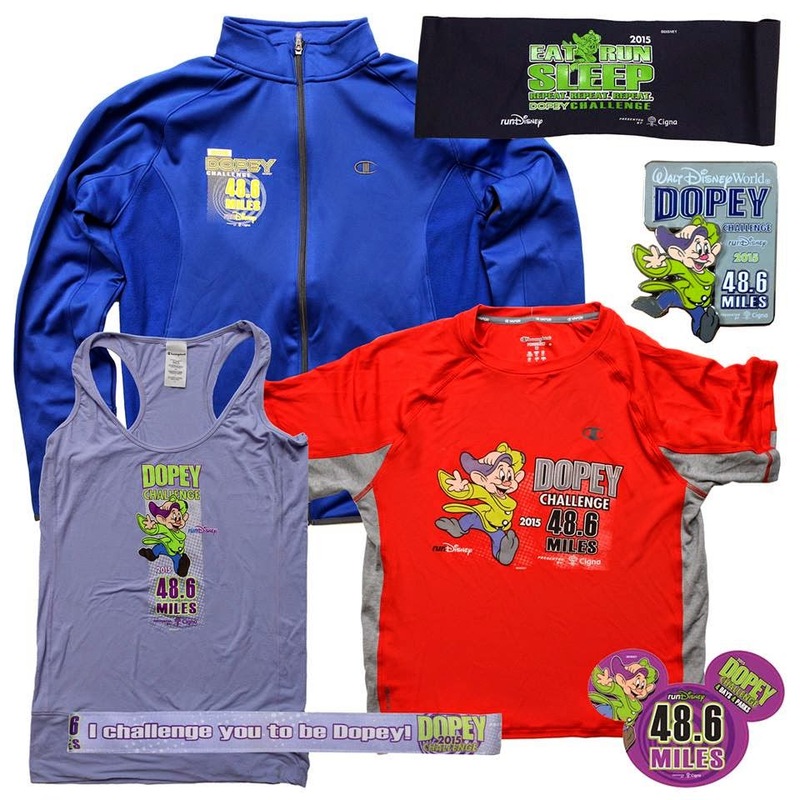 Here are a few merchandise options for the 2015 runDisney Dopey Challenge. One thing I regret from last year is not purchasing a short sleeve shirt to commemorate my achievement. The Dopey items sold out very fast so if you are running Dopey, I suggest visiting the Expo and scoring your items the second you get in town - the runDisney expo opens at 7am Wednesday morning. 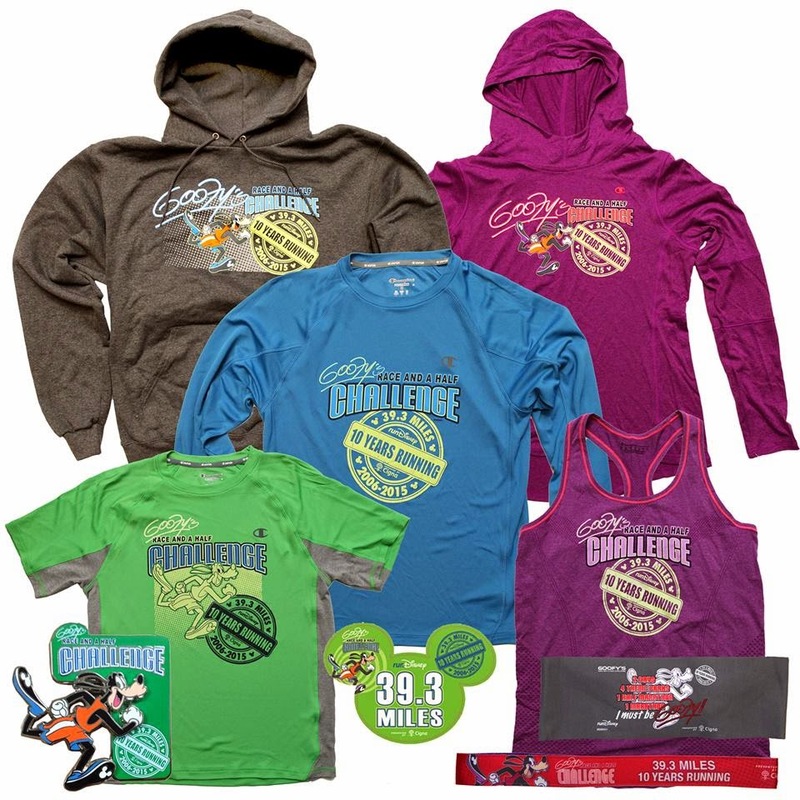 I am in love with the 2015 Goofy Challenge merchandise and am currently having race jealousy. With that said, I am very happy I did sign up for at least one race this year during the Goofy Giveback and look forward to my 4th full marathon. 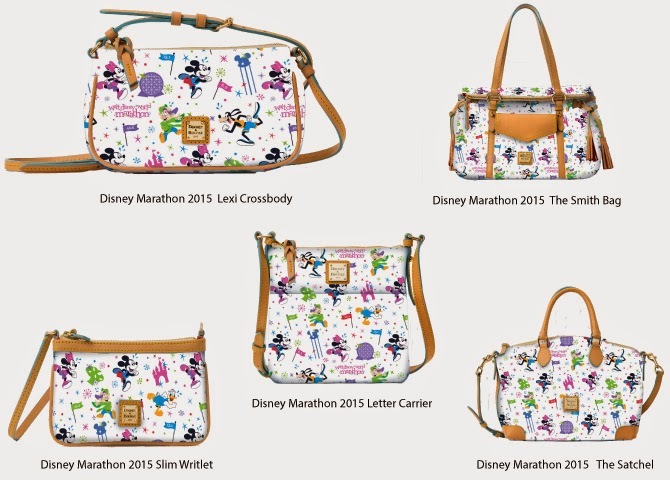 I couldn't be more excited for the color scheme of the 2015 runDisney full marathon merchandise. Teal and pink!!!! I am getting the short sleeve shirt for sure while my best friend wants the tank top. 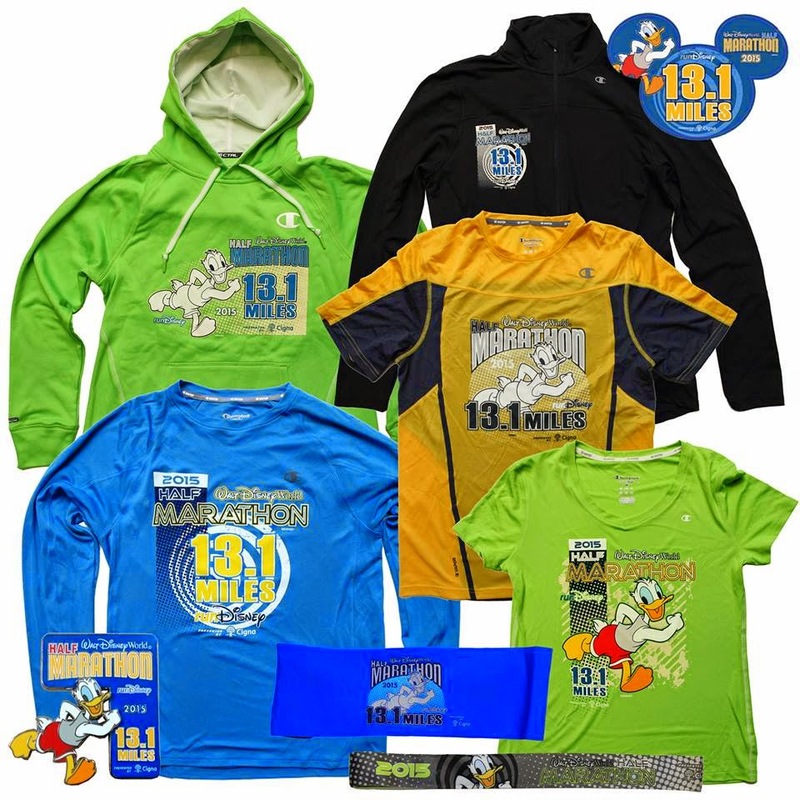 The 2015 runDisney Half Marathon merchandise is super bright and would match all of my shoes! I am excited to see sweaty bands in each of the race distances. I wear my 2014 Dopey band proud and loud! 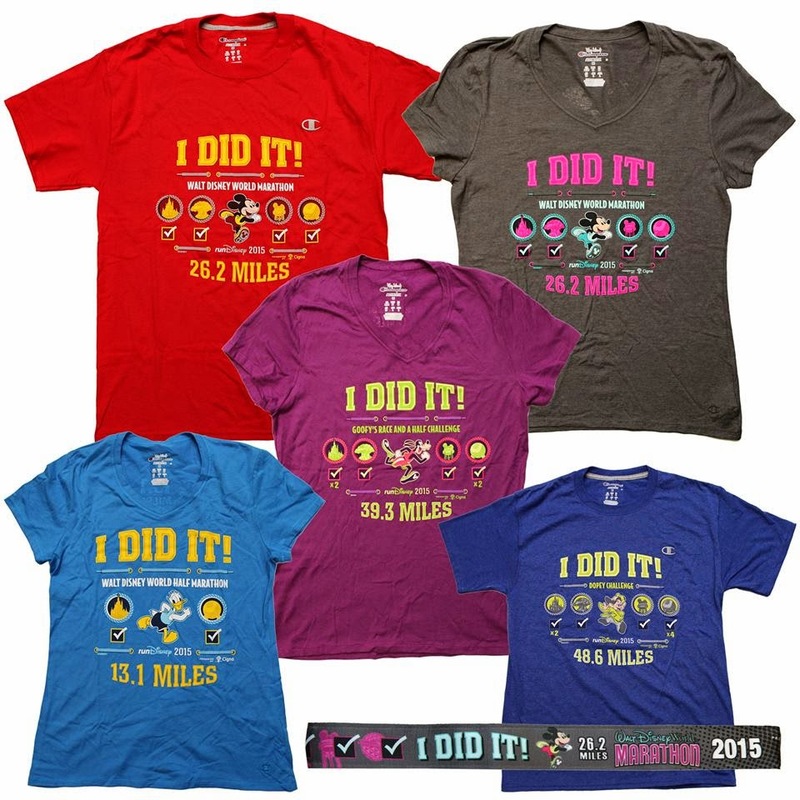 One thing I regret over the past three years is not getting a runDisney "I Did It" shirt for each of the races. I am superstitious and when the races are over, the merchandise is long gone. 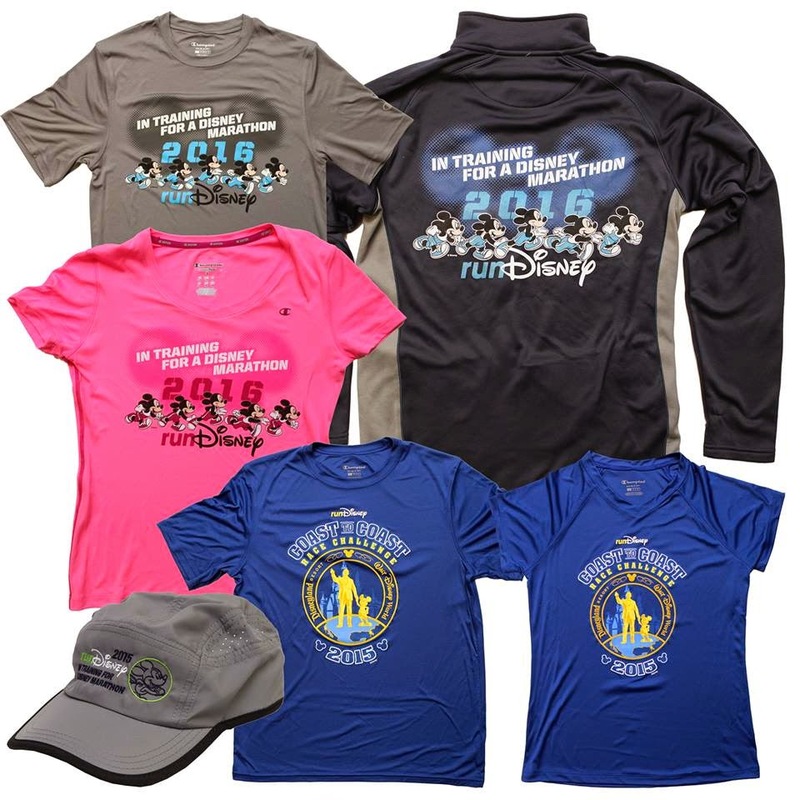 If I were to make a merchandise suggestion to runDisney - make these shirts available after the race is over, for those who completed the race. Here are some of the merchandise options available for those in training or doing the coast to coast challenge. And I couldn't end this post without showing off the 2015 Disney Dooney and Bourke bags. I LOVE this years design and if the letter carrier is still available when I get to the expo, it will be mine! Are you running any of the events next weekend? If so, what items do you want from the expo?